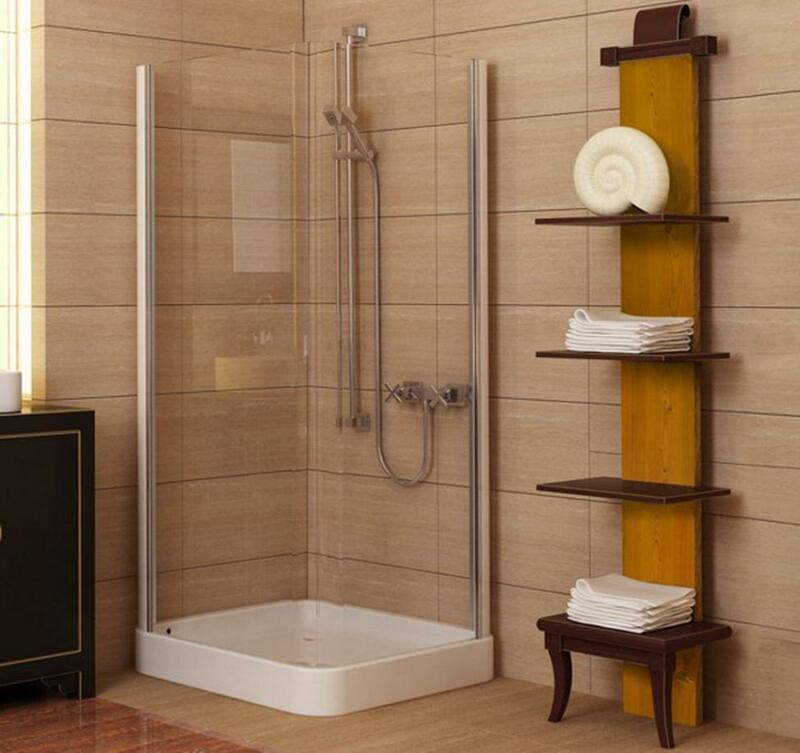 A functional bath or powder room is a necessity but that does not mean it can’t also be attractive; many modern bathroom accessories along with practical articles such as shower and bath shelves, laundry hampers and towel ladders can transform a mundane bathroom. Experts recommend replacing the shower curtain and liner on a regular basis to help prevent potential for mold and mildew; this is also the easiest way to update the look of a bathroom in minutes. Be sure to select top quality shower curtain rings or hooks so the curtain and liner can slide freely; this will reduce unnecessary wear and tear. Bath mats and rugs should also be replaced on a frequent basis; look for ones which feature anti-skid backing to reduce the potential for slips and falls. Towel bars and racks should be securely mounted to the walls; many use concealed set screws which can loosen over time. It’s a good idea to check the security of the hardware on a regular basis – by simply tightening up loose set screws with a hex wrench you can prolong the useful life of a towel bar and help to prevent damage to the wall. Plastic laundry baskets can be used to store bath toys – place one in the tub when not in use; another option is a suction cup wall hammock or plastic scoop. Proper storage of bath toys can help to reduce the possibility of a fall. Wall mounted liquid soap, shampoo and conditioner dispenser can reduce tub and shower clutter and reduce product waste; a toothpaste dispenser is another way to reduce clutter and control product use. Of course, there are much more ways for easy bathroom updates, but these ones can be a good starting point for further makeover.